Corporate Circles | Drum to the Beat! 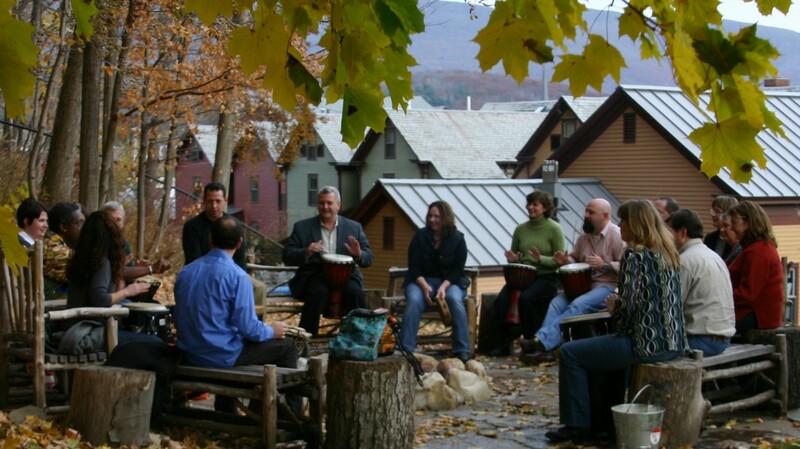 What is TEAM-BUILDING and why Drum Circles? Team Building is about creating connections and relationships between people to more easily accomplish a task. 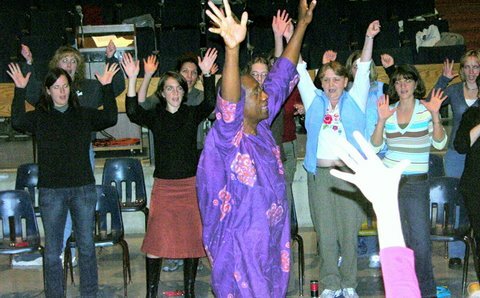 Drum Circles bring people together for an exciting and unique shared experience that will create a strong team. DRUM TO THE BEAT facilitated drum circles support the development of a relationship through sound and rhythm that creates, within the team, the shared memory of a musical experience that is beautiful and fun. Additionally the participants understand and make practical real-life connections to the work of the “team”. Visit our Facebook page for recent photos of drumming events.